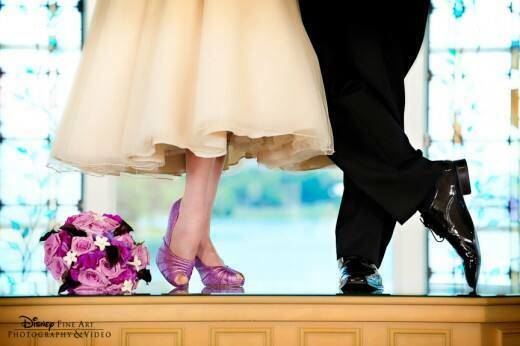 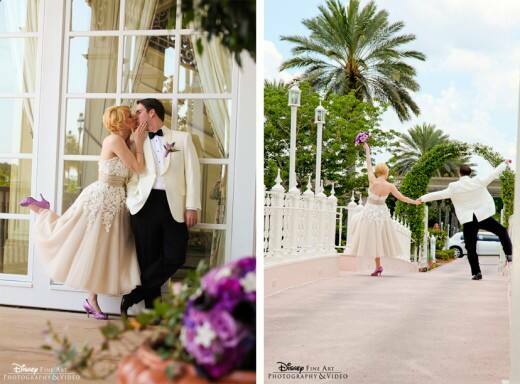 When Adam and Stephanie met back in high school, they knew they were meant to be. 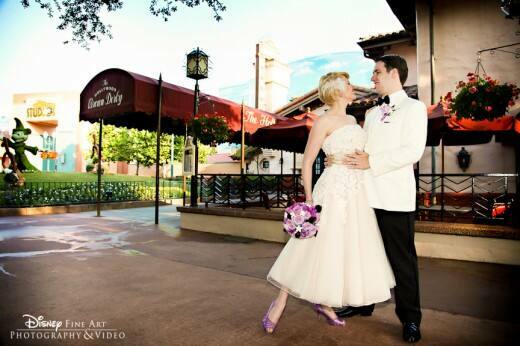 After nearly nine beautiful years together, the two decided it was the perfect time to plan a wedding at their favorite place on earth- Walt Disney World. 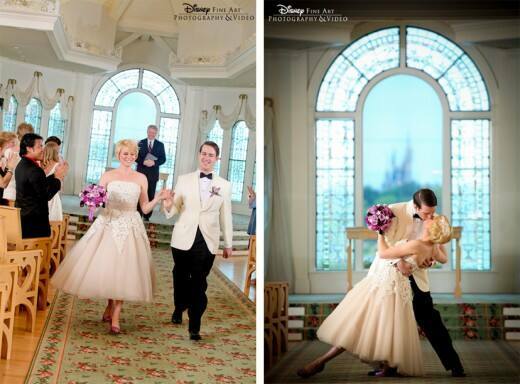 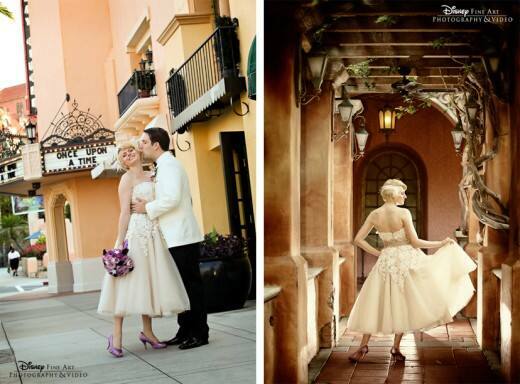 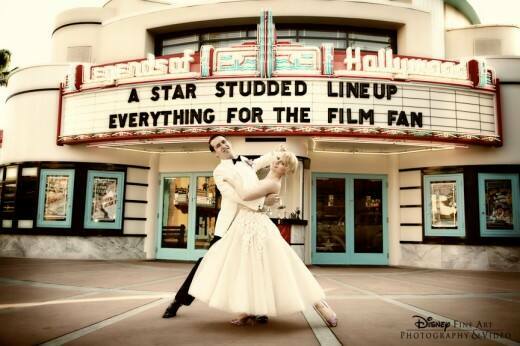 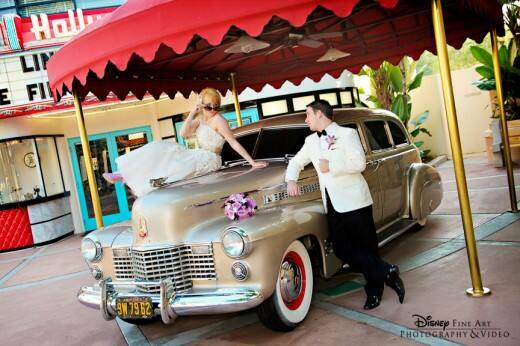 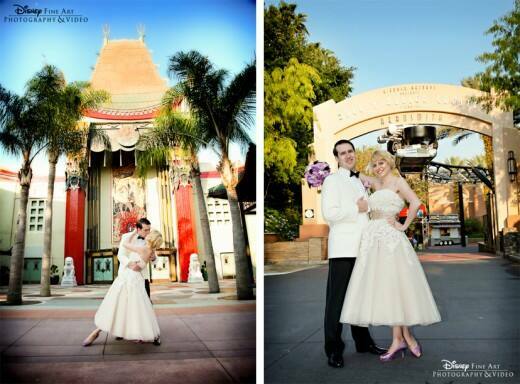 I have to admit, their vintage-inspired nuptials have me feeling like I'm back in the Golden age of Movies! 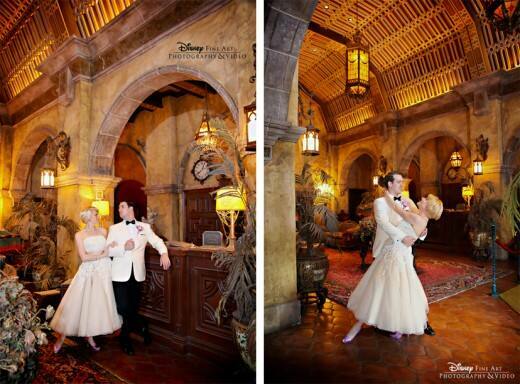 And how fabulous are their shots inside The Twilight Zone Tower of Terror?